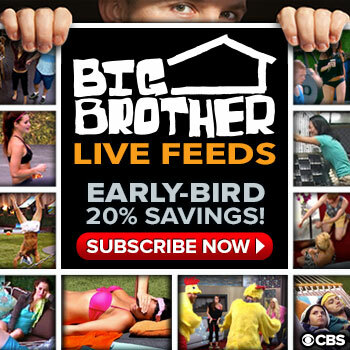 Big Brother 16 – Early Live Feed Content Available Now! 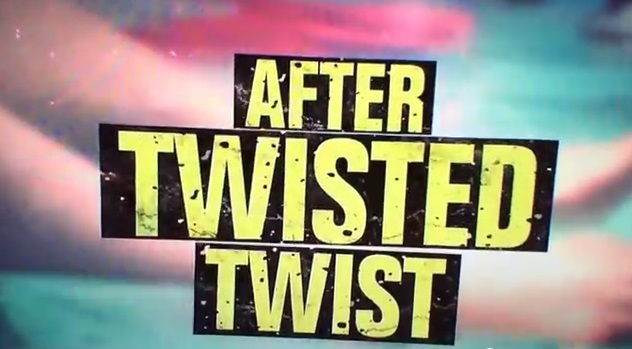 Big Brother 16 – Twisted Twists Of All Twists! 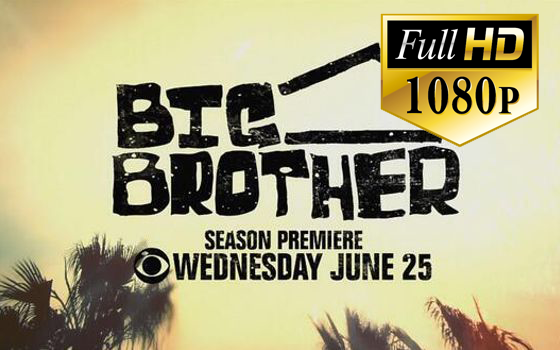 Big Brother 16 – Early Bird Feeds Available! 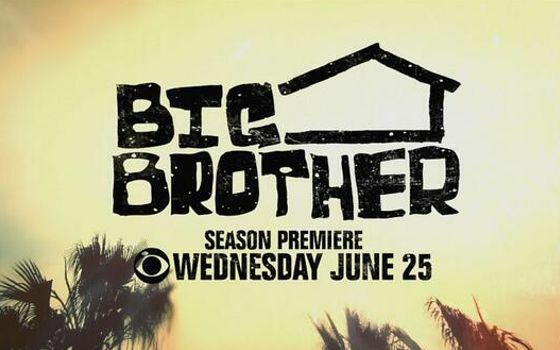 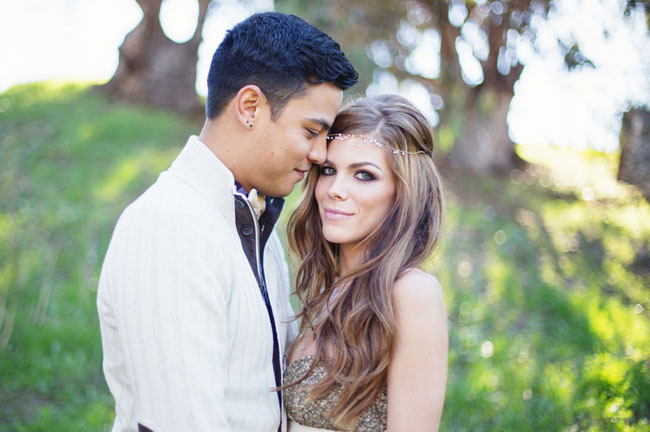 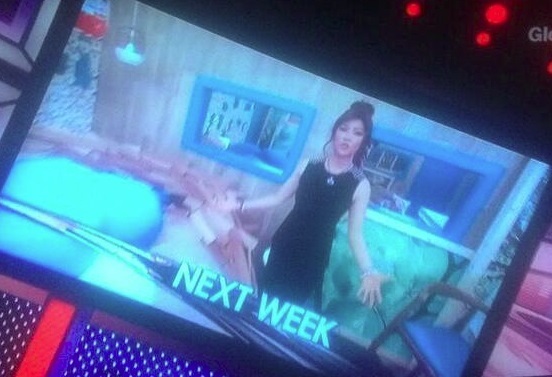 Big Brother 16 – Right Around The Corner!